I've been here with two different cars, and they are absolutely the best. The check-in process is always easy, and the front-desk staff always know their stuff. They will work on finding the best prices for parts, and they never rip me off. They usually say, "you don't need that yet." We're super lucky to now live just a few blocks away, but I would happily drive from another neighborhood to get the high-quality service at Moss Alley. 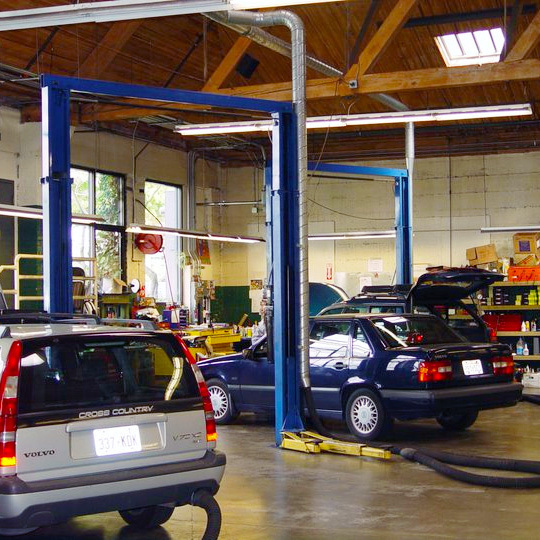 Moss Alley Motors has been performing fine automobile repair since 1983. We specialize in Acura, Honda, Subaru, Toyota and Volvo. We are considered the dealer alternative. Take one look at our shop and you will notice something different - pride. We take pride in paying careful attention not just to the cars in our shop, but also to the customers in our lobby. Since 1983, Moss Alley Motors has provided motorists in the Seattle area with comprehensive auto repair services that include Car Care Services, General Services, Undercar Services, Collision Repair Services, Heating and Cooling Services, Electrical Services, Transmission Services, Electronic Services, Internal Engine Services and Heavy-Duty Services. Our goal is to offer the best services available at affordable prices to get you back on the road in no time.